Leviton’s Commercial Specification Grade switches are designed to offer outstanding reliability and top performance in commercial settings. Ideal applications include municipal facilities, government buildings, malls, department stores, hospital and health care facilities, office buildings, schools, colleges, universities, houses of worship and cultural institutions. 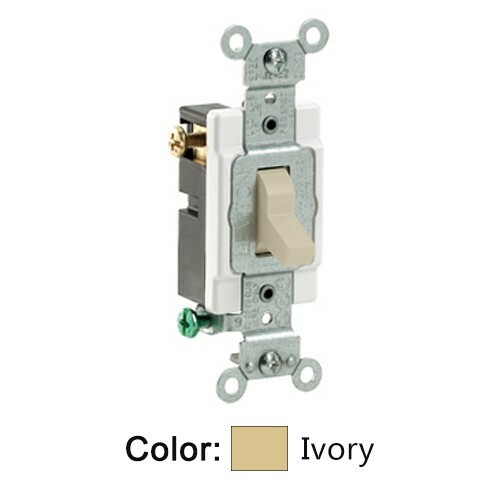 Leviton offers a large selection of 15 and 20 Amp Commercial switches, available in a wide variety of colors, wiring options and other features.